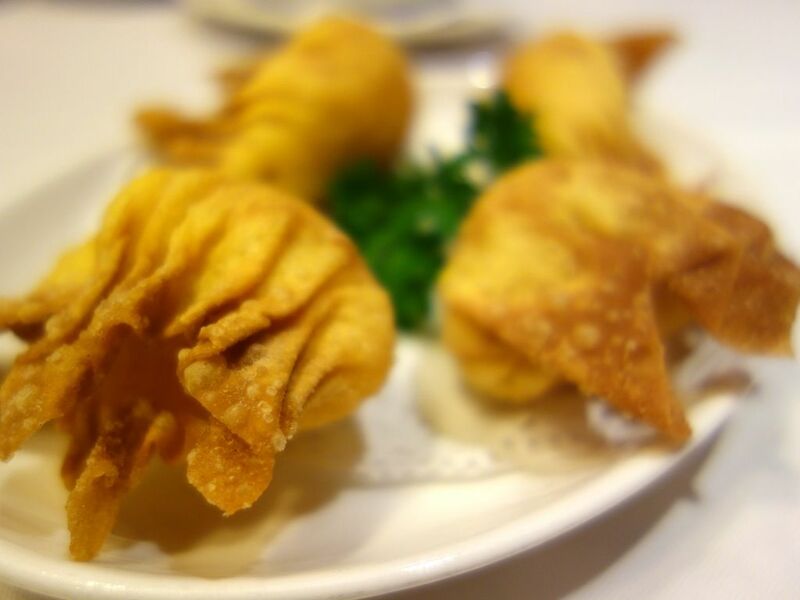 Mouth Restaurant was first established in the 80s in Chinatown Point and is known for its well made Cantonese Dim Sum. 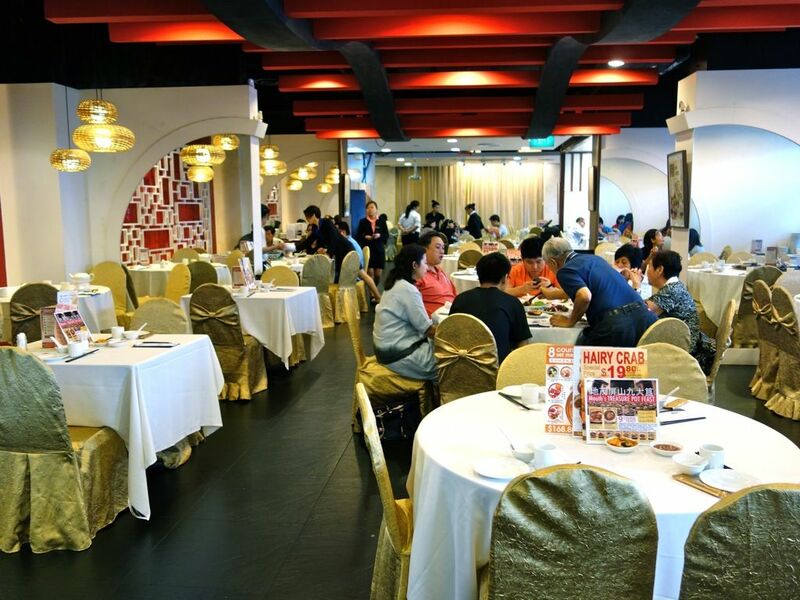 The tea house, which originally served delicate pieces of steamed dumplings, has gone on to provide more cooked dishes at its current China Square Central and Plaza Singapura outlets in Singapore. 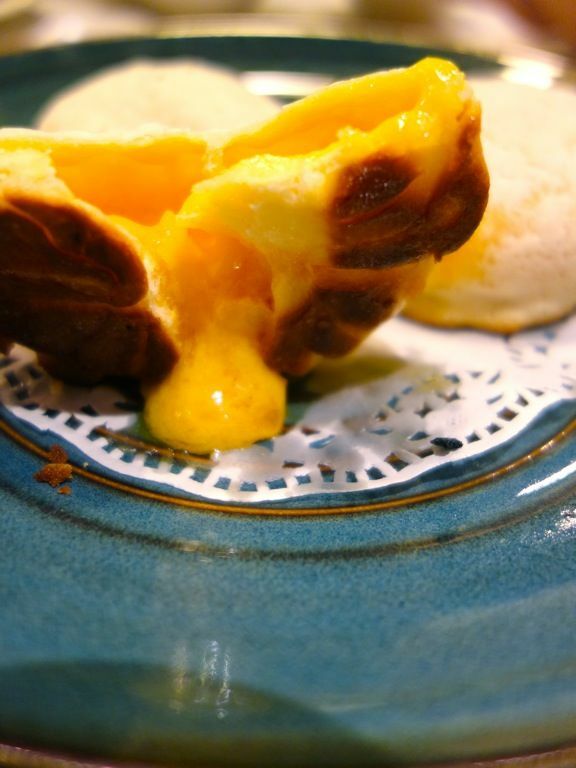 We went in search of some Salted Egg Yolk Custard buns, which Mouth Restaurant is famous for. Managed to snag a table for dim sum on Saturday noon. We were lucky to get a table despite the last minute reservation. Century Egg and Shredded Pork Porridge is one of my standard dimsum order. Nice gluey texture of the congee with generous amount of pork. 4 of us shared a portion in order to make space for more food. Shanghai Xiao Long Bao, Har Gao (Steamed Prawn Dumplings), and Spare Ribs in garlic and chili. All great dishes. 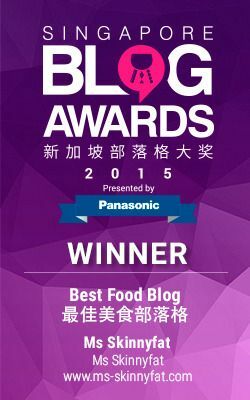 The Xiao Long Bao skin was sufficiently thin and encased the juicy pork meat in a robust broth. Har Gao was big, fresh and juicy (i can never resist prawns). The ribs were well marinated and flavorful as well. Mouth Restaurant also offers Colored Har Gao instead of the typical Colored Xiao Long Bao and they are Squid Ink, Spinach, Sweet Potato, Pumpkin, Carrot and Original. More prawn filled dumplings but this is wrapped with wanton skin and deep fried. Love the contrasting textures. The Pan Fried Carrot Cake (another of my favorite dim sum item) was nicely browned and lightly crisp on the outside. The springy texture is just what i look for in a good carrot cake. Oh and the delicious strips of turnip and preserved Chinese sausages (lup cheong) had me finish most of this myself. 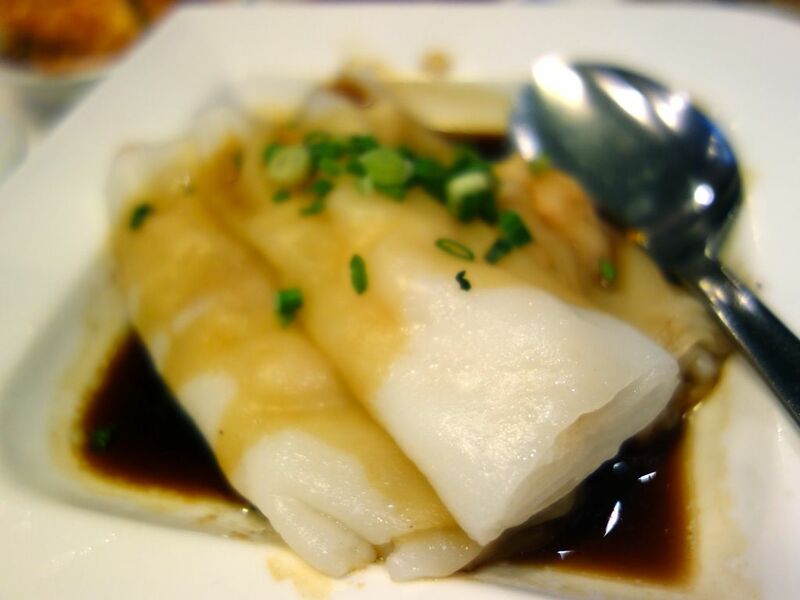 The Steamed Rice Roll with Fresh Prawn aka Cheong Fun was alright. It's not that they weren't good, the skin was silky but perhaps thicker than what i prefer. Prawns were great as usual but the sauce was a little bland in my opinion. Now now, the reason why we went to Mouth Restaurant. Here's the baked Salted Egg Yolk Bun (3pcs per set) Mind you, they run out fast. 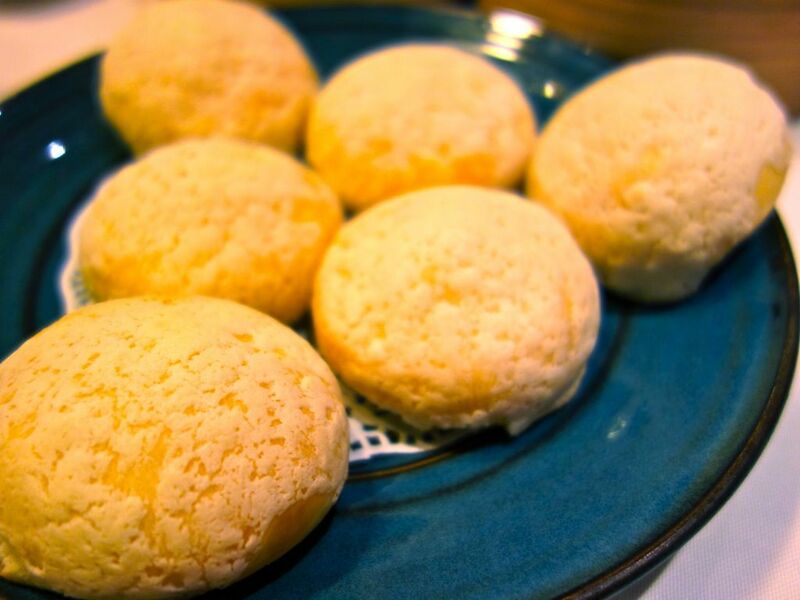 Just look at that lovely Hong Kong Bo Lo crust made from sugar, butter and milk powder. It's hard to believe that this is baked because the crust is so crunchy. Be careful how you bite into the bun. Be warned that the piping viscous, creamy, savory and sweet lava may just erupt in your mouth and potentially over your plate, and shirt, and your fellow diners' shirts. It may be a little on the greasy end but the flavor was spot on. 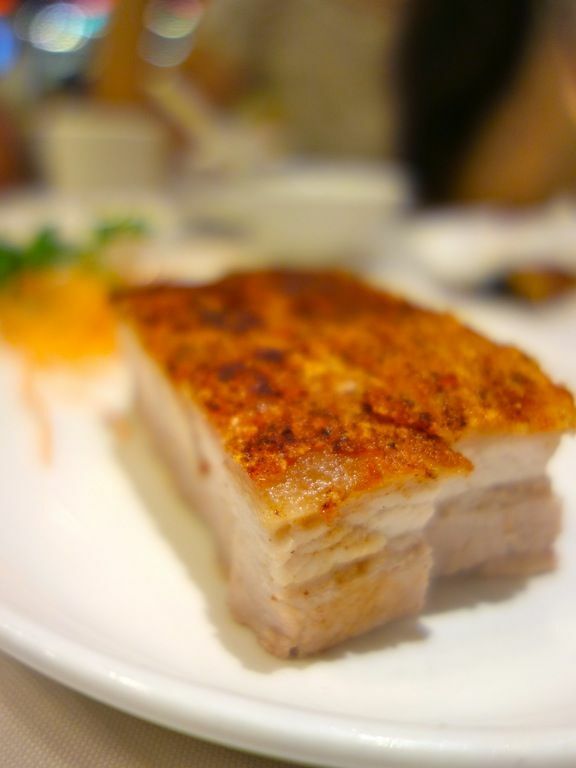 A pork belly craving had us ordering a portion of meat, which was terribly unsatisfying. The meat was sorely lacking in flavors. 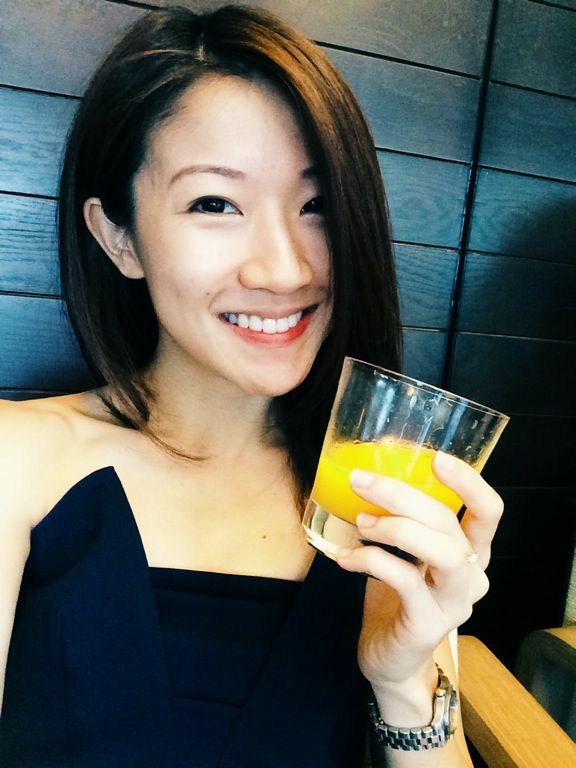 Just stick to the dim sum. 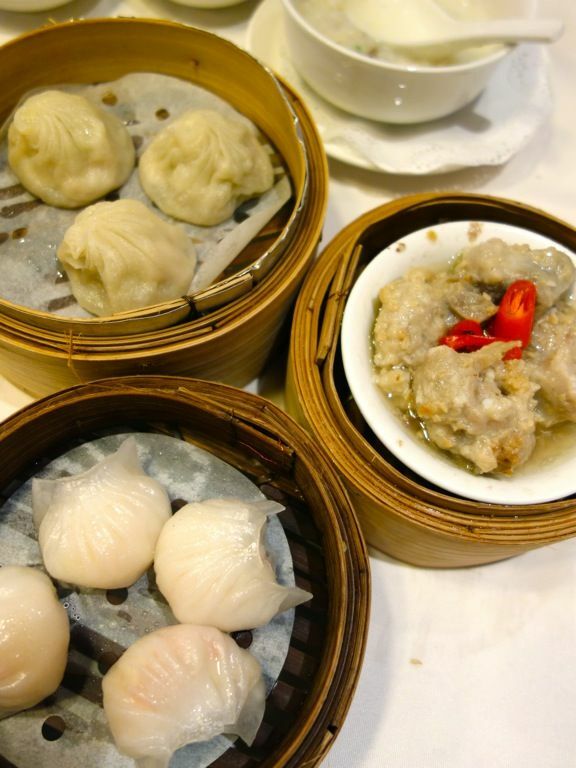 Head on to Mouth Restaurant for a classic dim sum fix this weekend! Forgot the prices but it was about S$75 for 4 pax. China Square Central #01-61, 18 Cross St.